SuperGNES (SNES Emulator) - Re-live the good old days! 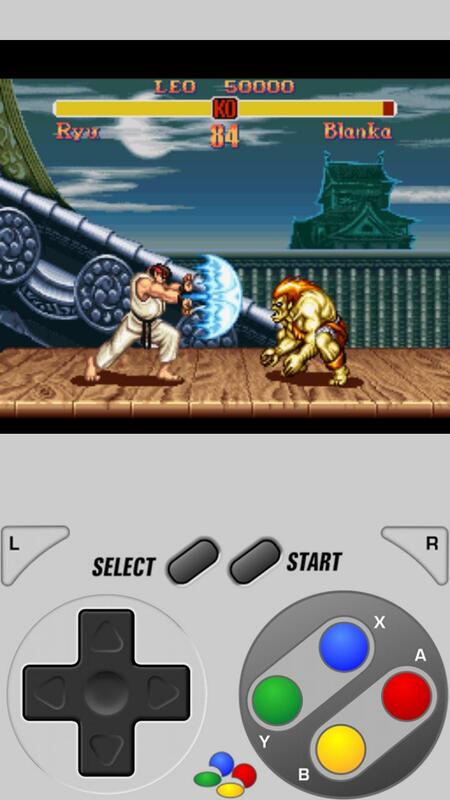 In general, an emulator allows you to play games from a specific console and SuperGNES (SNES Emulator) allows you to enjoy the old glories of the legendary Super Nintendo on your smartphone: the controls are replaced by a virtual keyboard reflects the way you used to play the original game. SuperGNES (SNES Emulator) is compatible with almost all games from Super Nintendo, and offers excellent performance with a good number of frames per second. Even on low-end smartphones, the speed was quite optimal. The Super Nintendo joy-pad are simulated virtually on the touchscreen of your smartphone. Everything worked well, although it took a little while to get used to the system input, which can be configured however you like. You're able to adjust the size of the screen, the sound and the speed of the games. All these settings can be stored in different profiles, so you can have a different configuration for each game. To improve the view, portrait or landscape modes are available and you're able to hide the controls and have a broader view of the game. 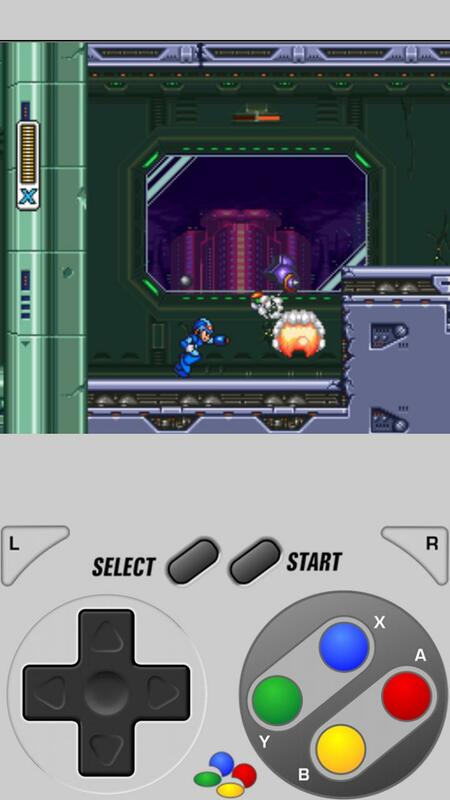 The emulator also allows you to capture screenshots, use cheats and the special turbo mode, which allows you to speed up the game. This is useful for skipping over downtime in certain games. You can load various ROM emulator which is a simple operation and in our test, was never problematic. With one scan, the application recognizes the following games formats: cms, fig, zip and 7z as well as imports. Warning: theoretically the games can only be downloaded if you already have the ROM Rel. SuperGNES (SNES Emulator) rightfully deserves its fame. It offers many useful options and all ROMs are easily found and loaded while also having the ability to recognize different formats. More importantly, the games work well on Android devices, even the outdated or low-end ones. Considering the hardware limitations of a smartphone's controls, SuperGNES is impeccable. A common problem for all emulators is the responsiveness of the controls when pressing several keys in very quick succession. The controls for one game won't work for all of them. The developers of SuperGNES (SNES Emulator) have thought of this beforehand and have created well-structured and customizable commands that you can also hide. 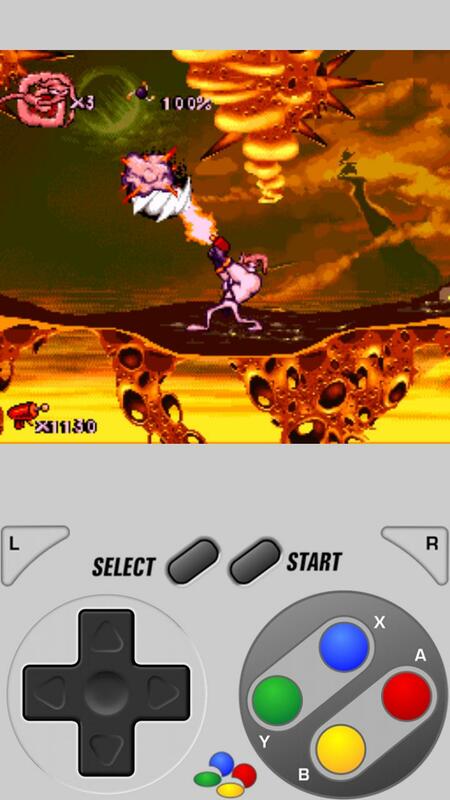 SuperGNES (SNES Emulator) provides excellent performance even with low-end smartphones and in our tests, there were no lags or crashes. 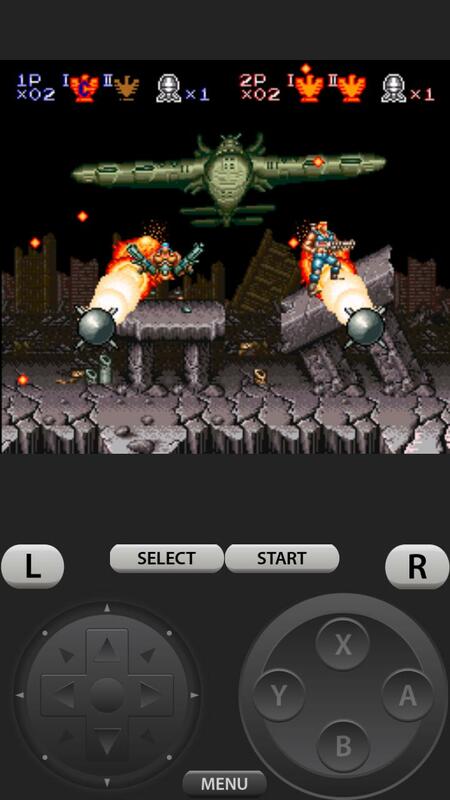 SuperGNES (SNES Emulator) costs € 2.49 in the Play Store, the price might seem high especially with so many free games or freemium games on the market. We think the price is more than fair for the amount of games and its great performance.